For years she was a mystery, known solely as “Michael Jackson’s daughter” with the striking green eyes. 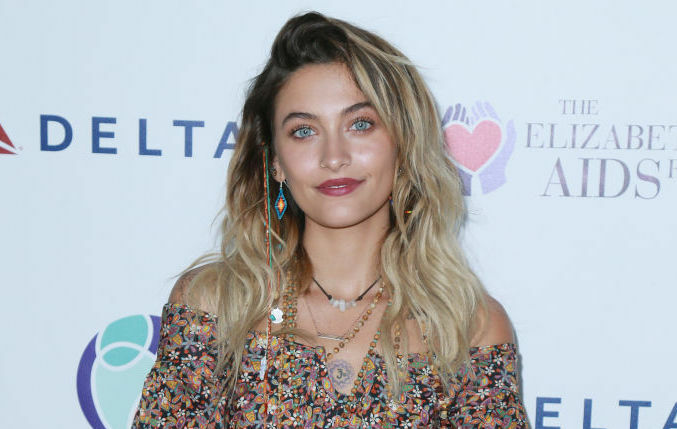 But lately, we’ve been fortunate enough to witness the metamorphosis of Paris Jackson and just how beautiful she is, both inside and out. It’s no secret she’s faced plenty of pain and emotional upheaval in the past. But during a recent interview with Stellar, Jackson spoke about self-love, giving back, and being comfortable in her own skin. Since turning 18 last year, Jackson’s been in the public eye more and more. Whether she’s wearing a Halloween onesie on the red carpet, showing off her singing abilities on stage, or living her best life on a spiritual retreat, Jackson has a beauty that we just can’t ignore. Thankfully for us, she’s begun documenting her growth through the scope of Instagram. The 19-year-old activist and model uses the platform to take us into her daily “mellow” life, no makeup and all. On days where Jackson isn’t saving the world by flying to Puerto Rico’s aid, you can find her at home. She spends her days caring for her animal children, reading, and posting body-positive shirtless pics that exude her message of loving your own flaws. We don’t see a flaw in sight. But we love that Paris is using her platform to promote self-love and positivity.